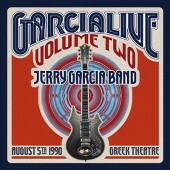 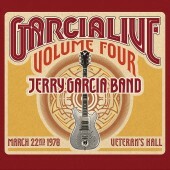 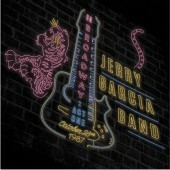 The 2-CD set celebrates the Jerry Garcia Band’s lone New Year’s Eve gig and one that boasts a particularly star-studded lineup. 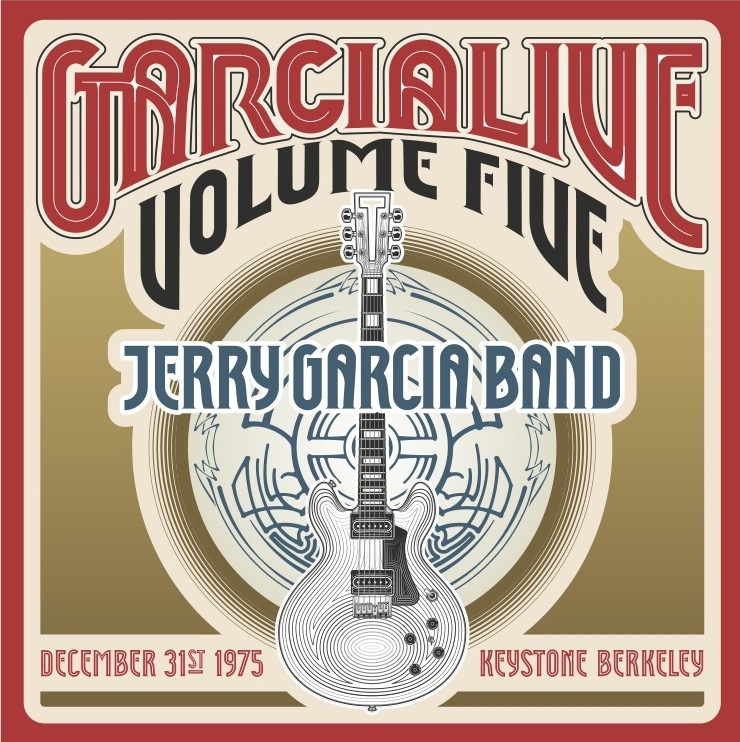 Jerry and John Kahn are accompanied by Sly & the Family Stone drummer Greg Errico and the legendary pianist Nicky Hopkins. 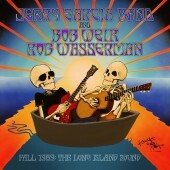 Special guests Bob Weir, Mickey Hart and Matthew Kelly join to to make this show one for the ages. 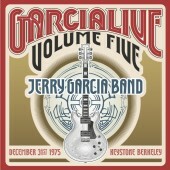 Art Direction, Design & Illustration by Ryan Corey for Smog Design Inc.